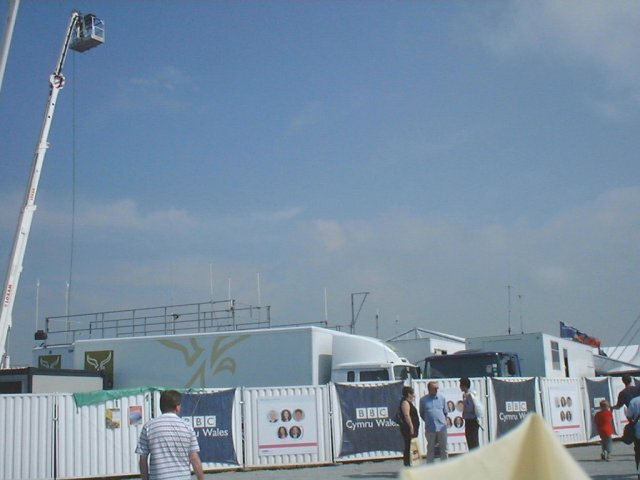 Click on the photos for a full-sized version. 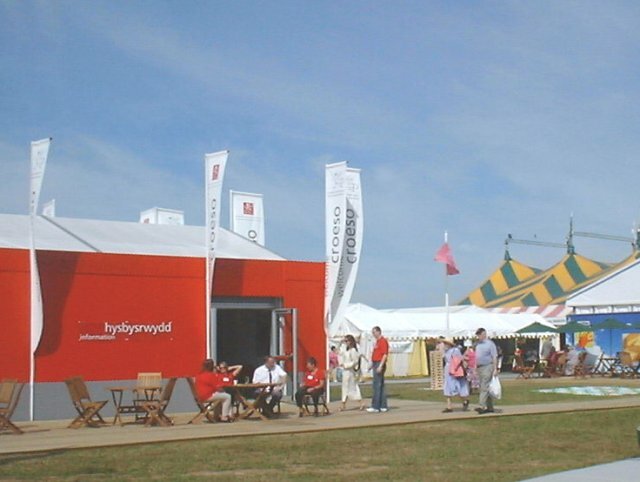 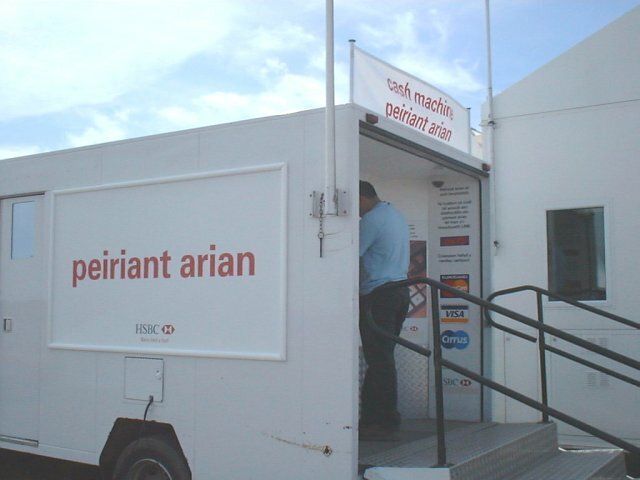 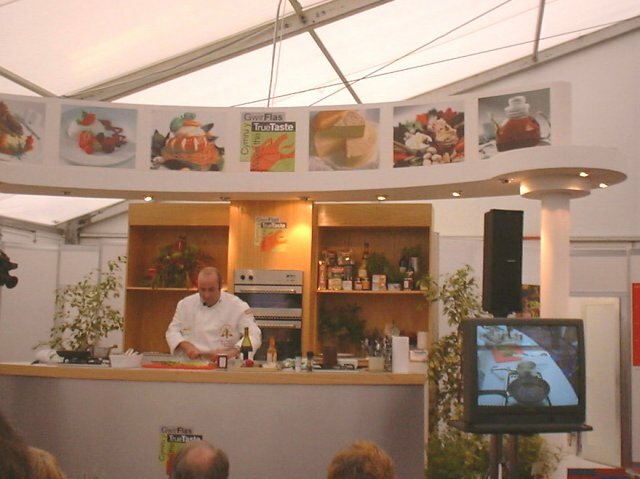 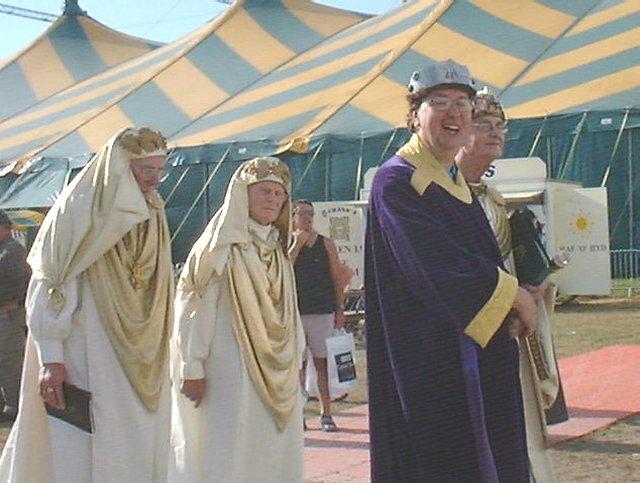 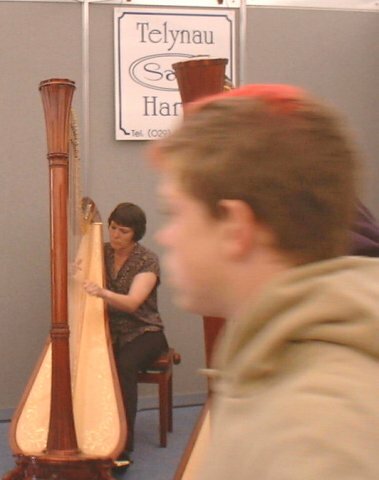 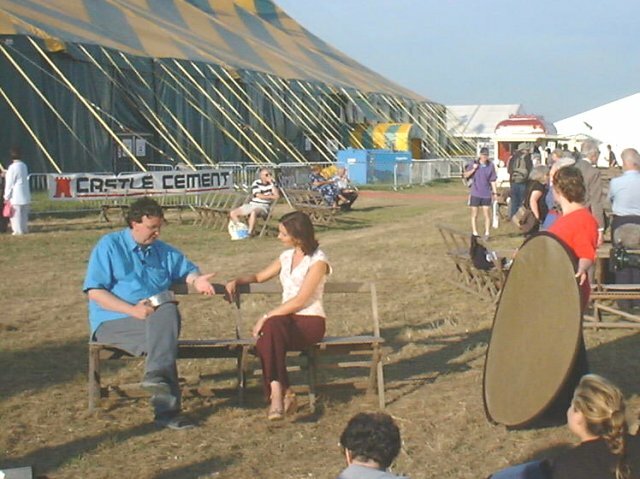 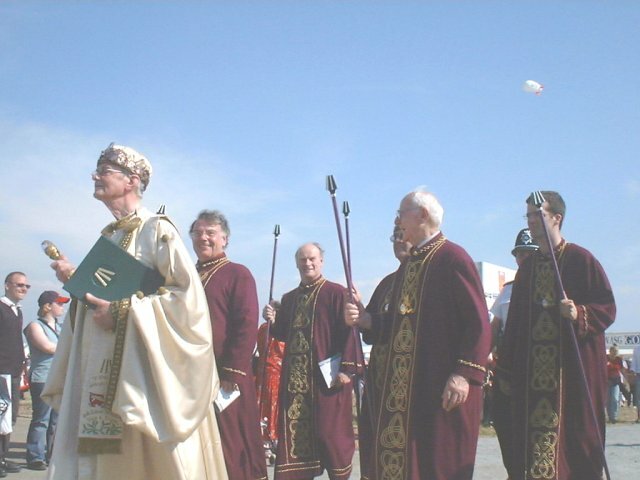 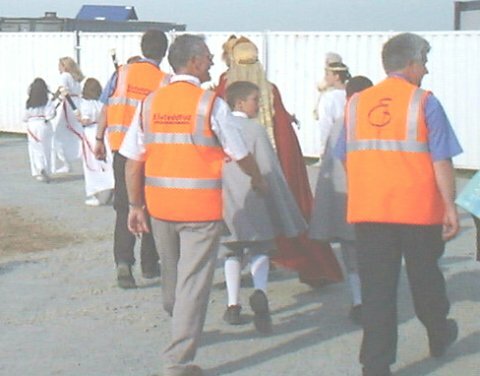 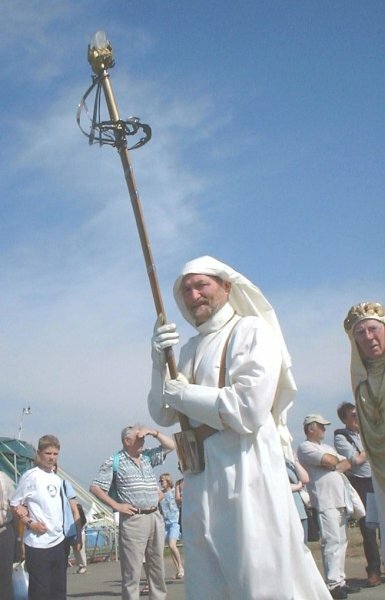 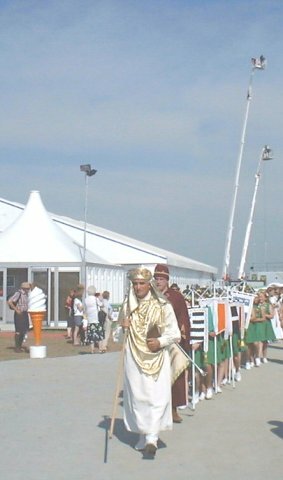 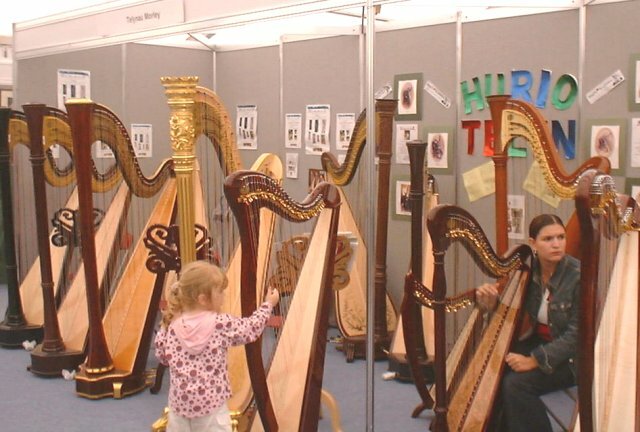 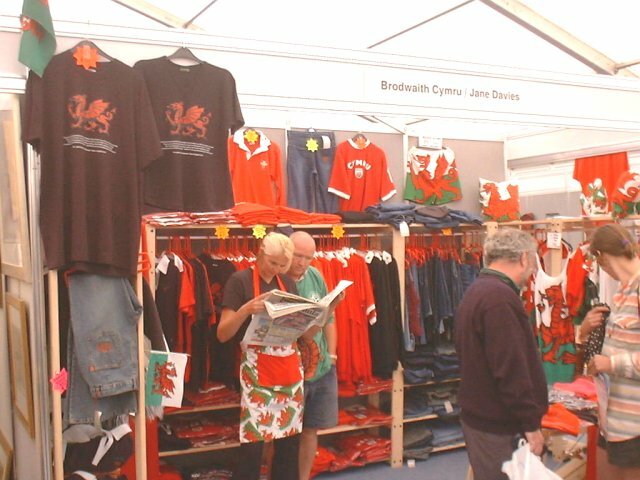 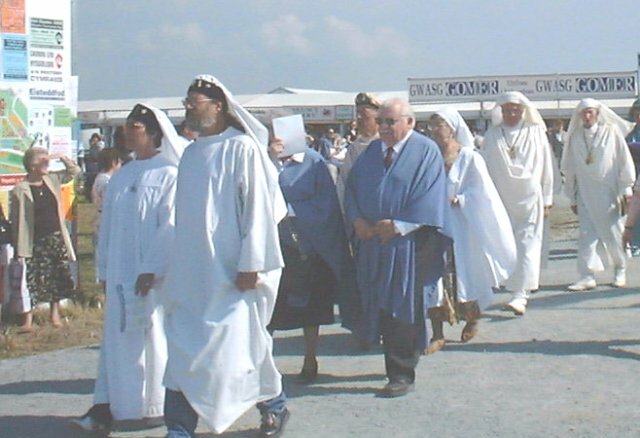 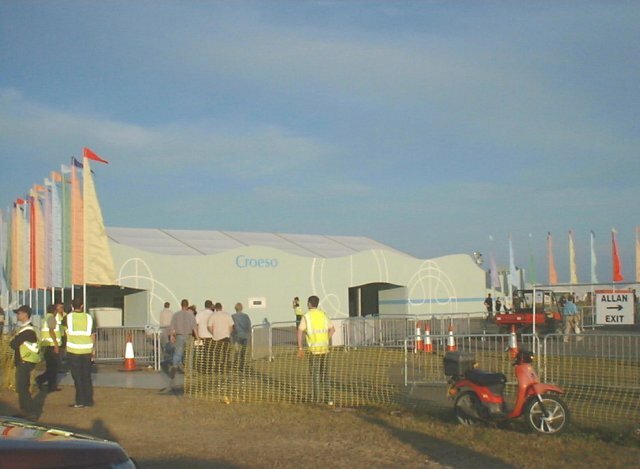 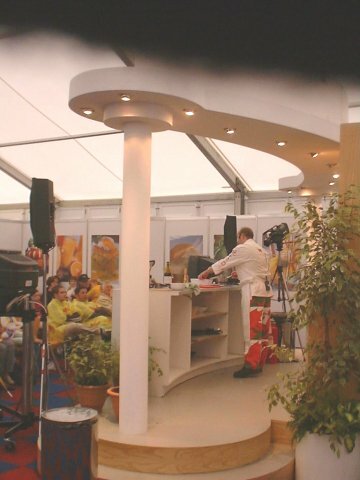 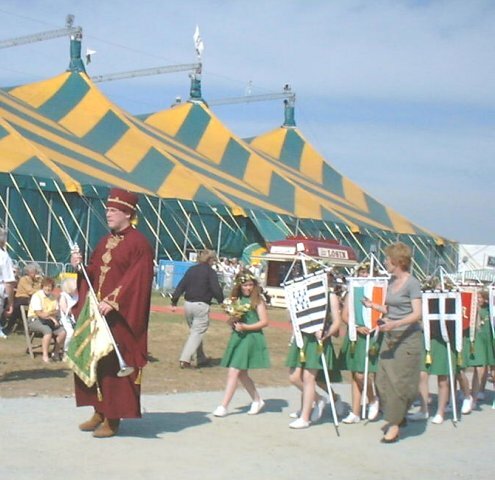 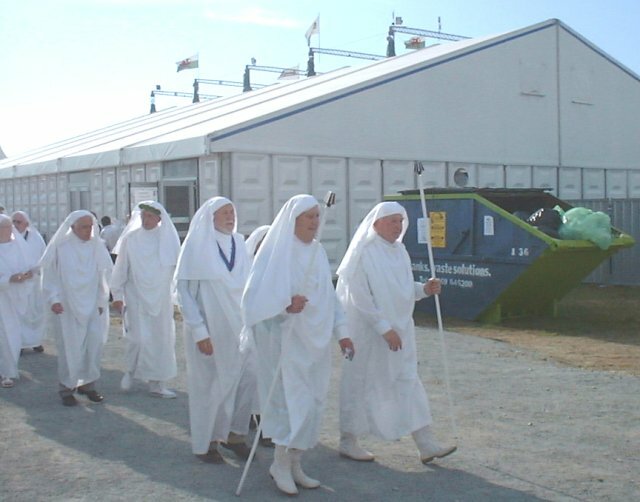 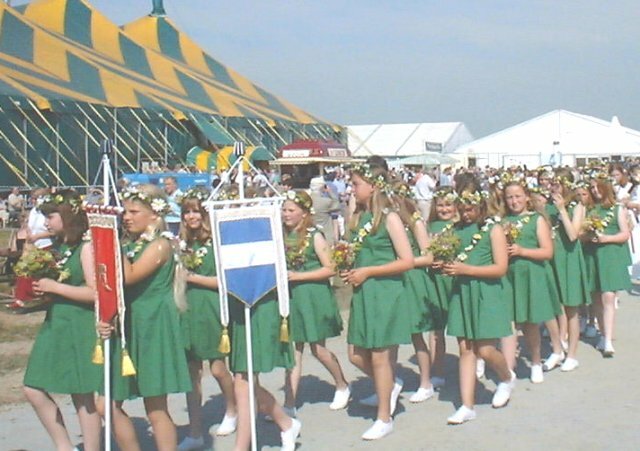 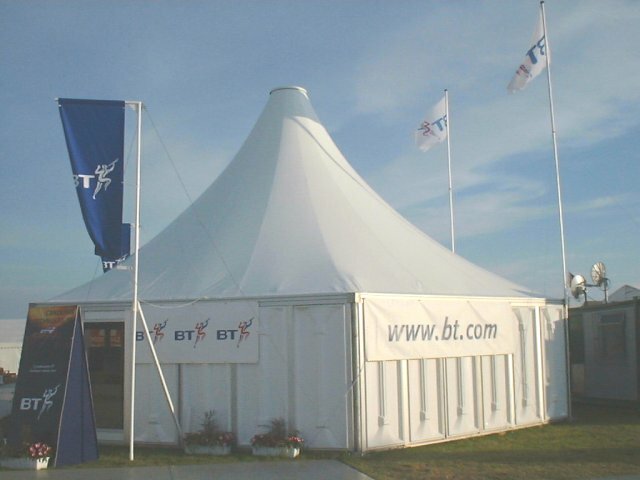 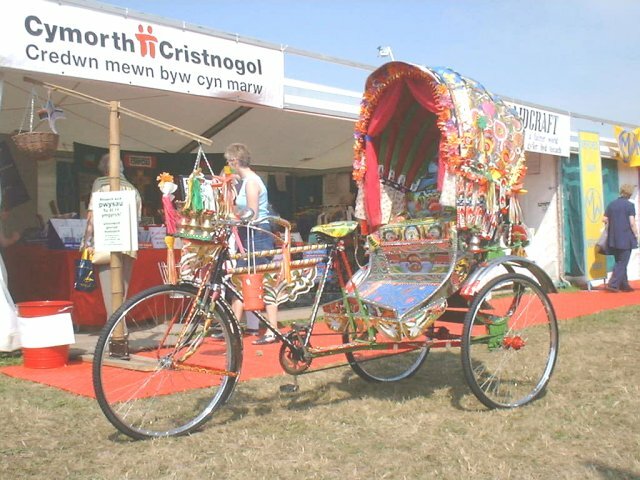 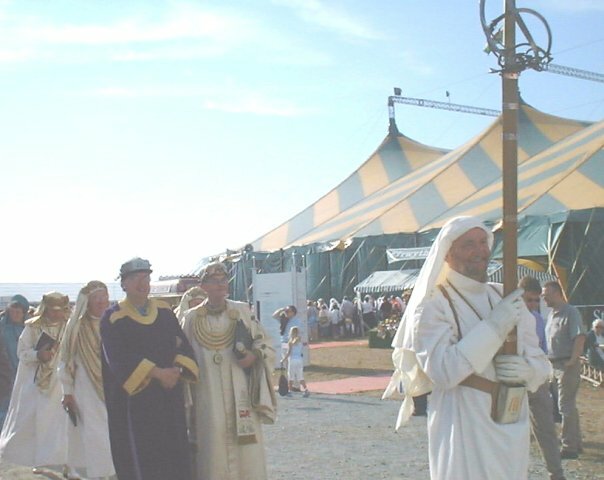 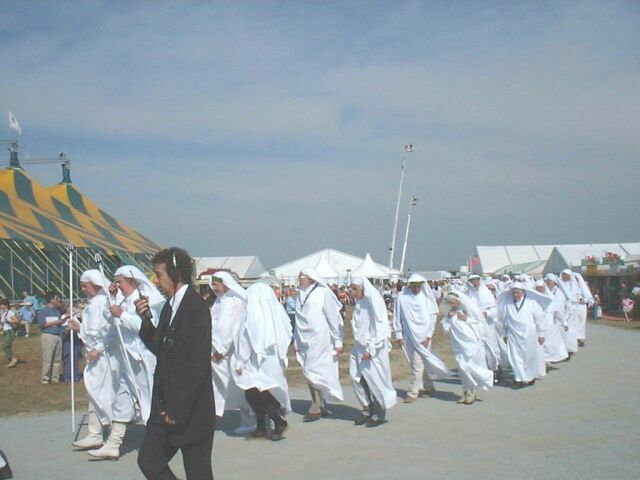 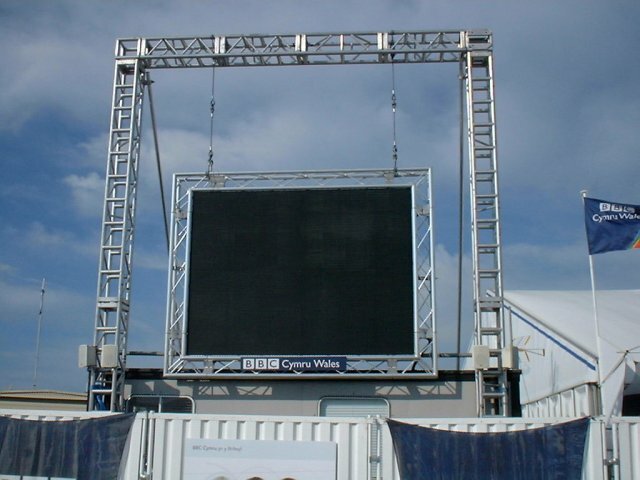 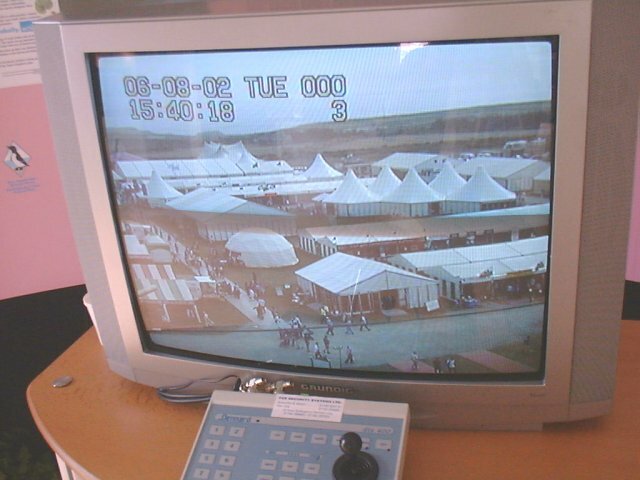 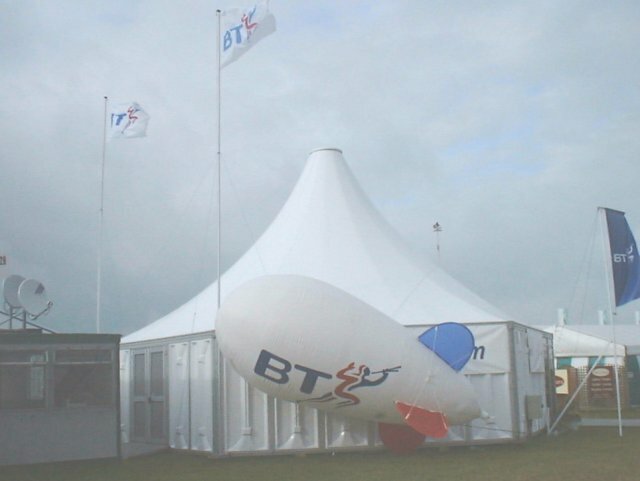 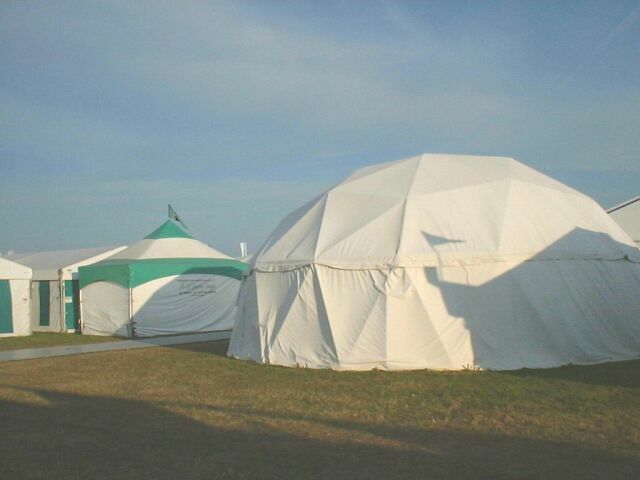 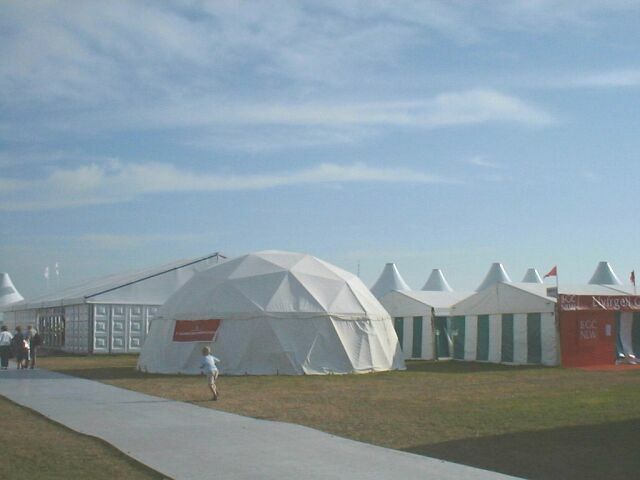 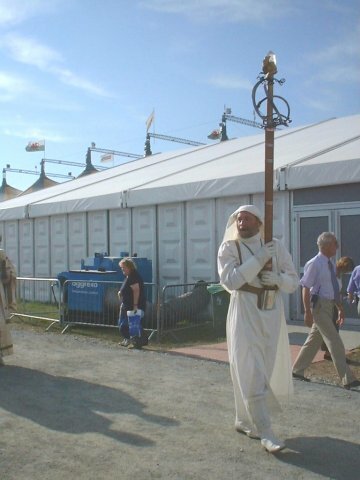 These photos were taken by Harry Campbell at the 2002 Eisteddfod in Tyddewi, Sir Benfro (St Davids, Pembrokeshire). 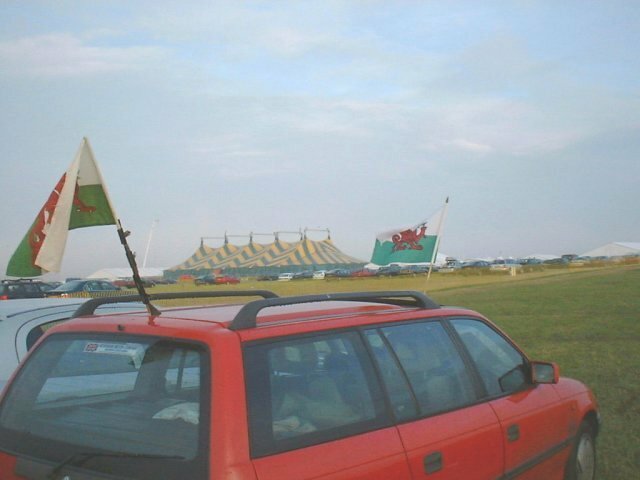 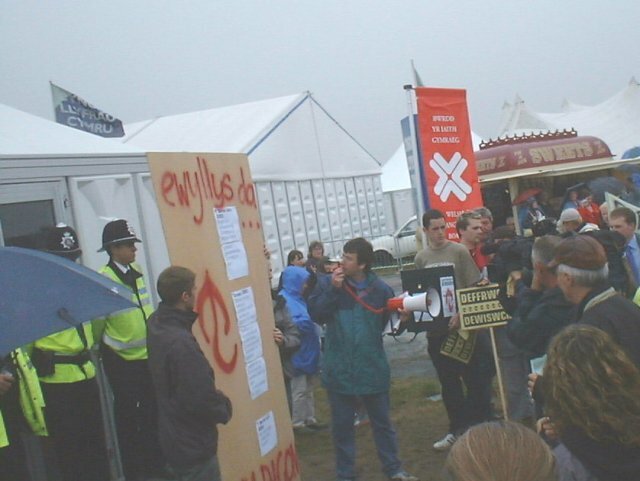 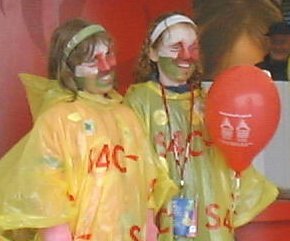 There are also some images from the 1999 (Llangefni) and 2001 (Denbigh) Eisteddfods here. 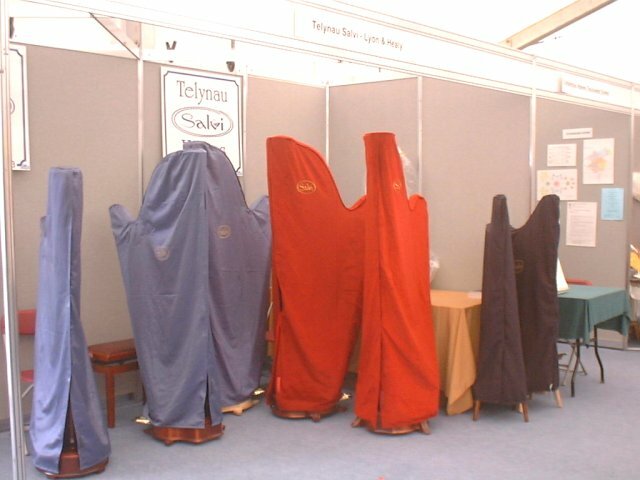 Please dont use them without permission. 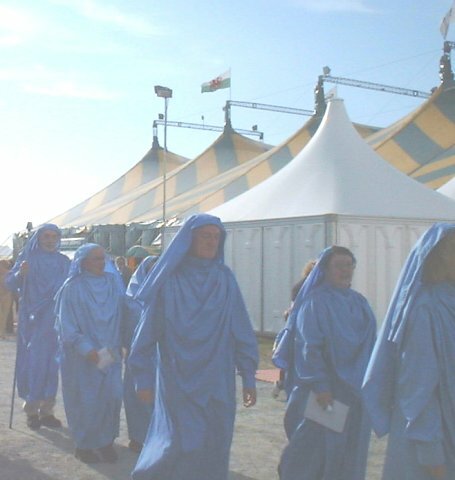 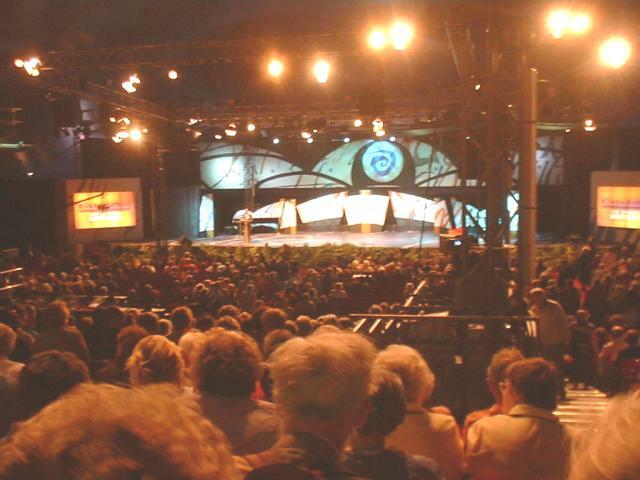 You can read more about the Eisteddfod here.